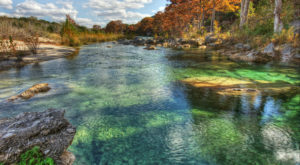 Embrace your adventurous side and discover some of Texas’ most astounding wonders. 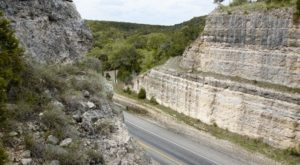 At Natural Bridge Caverns in San Antonio, you can plunge to the depths of fascinating caves, fly through the air on an epic zipline, and hike along stunning trails. Whether you like things thrilling or easygoing, there’s something that will ignite your imagination. This underground adventure in Austin will transport you to a surreal new world. In 1960, four college students stumbled upon an incredible discovery. Four college students from St. Mary's University had a hunch that something sat beneath San Antonio's impressive 60 foot limestone bridge. After noticing a cool breeze coming from beneath the rubble, they knew they were on to something. 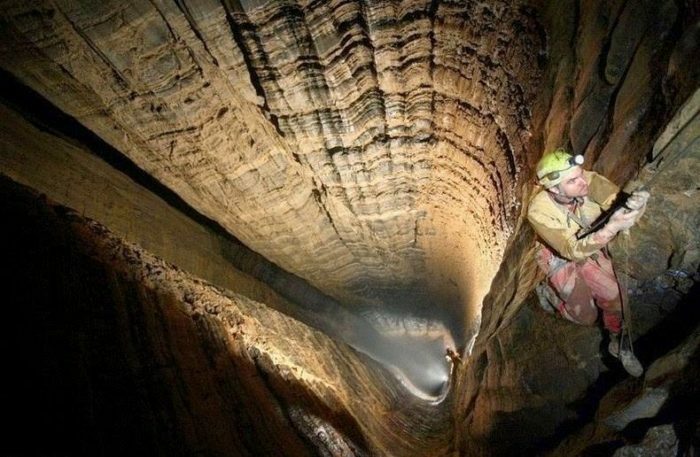 The four adventurous academics soon came upon a jaw-dropping 2-mile cavern. The students decided to develop this area and show it off to the rest of the country. 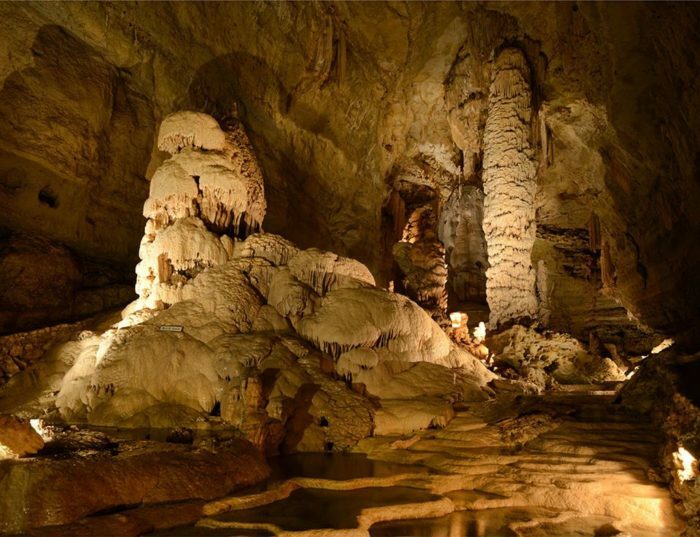 Today, Natural Bridge Caverns stands as one of Texas' top attractions. The glistening limestone rocks look like something from another world, and you can get a glimpse of what the land once looked like. There's no shortage of wonders to explore at this gorgeous destination. 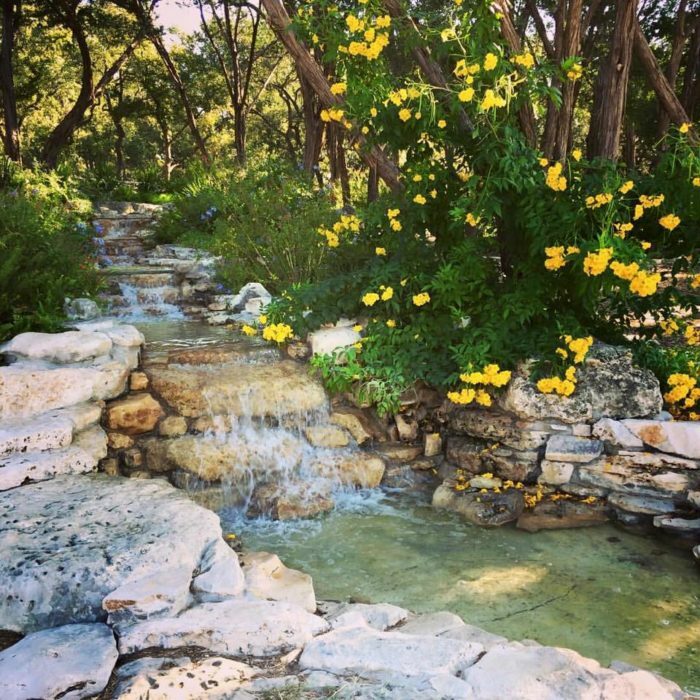 Begin your trip by taking a luxurious stroll through the grounds. 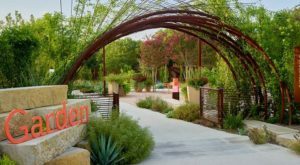 Rippling waterfalls, breezy trails, and vibrant plants surround the area. If these whimsical sights astound you, just wait until you see the main attraction. 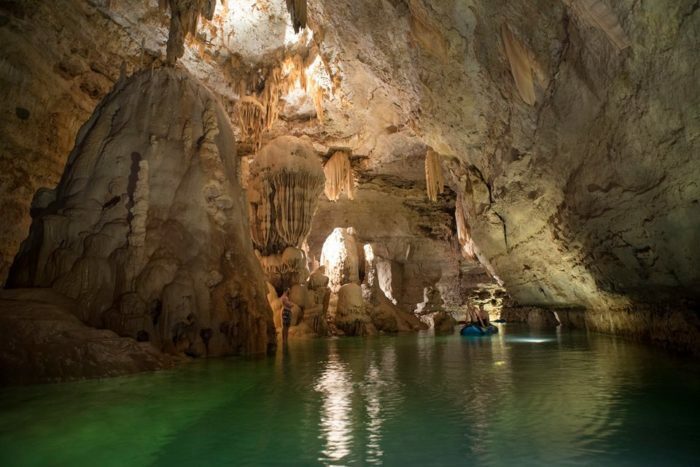 With the help of an expert guide, you can experience the wonders of these majestic caverns first hand. Embark on The Discovery Tour and prepare to be amazed. 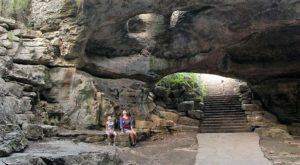 A knowledgeable staff member will lead you 180 feet below ground on this half-mile trail. 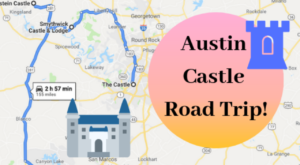 You'll see amazing stalactites, stalagmites, and rock structures along the way. Vibrant lights illuminate the perfect places, so you're certain to capture some incredible pictures along the way. The Hidden Passages Tour takes you even further. If you're really aching for adventure, sign up for the Hidden Passages Tour. 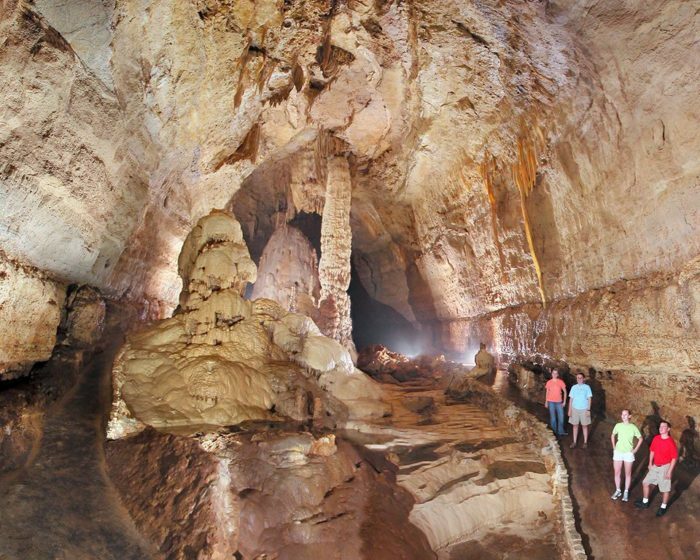 This 70-minute excursion showcases intricate "cave ribbons" and "soda straw" structures. Thrill-seekers will adore this special tour. A portion of this experience takes place in pure darkness, so you can see the cave in its true form. The early morning lantern tours are truly beautiful. If you take the 9 am tour, you'll be able to experience the cave like the original explorers did -- entirely by lamplight. This exhilarating experience is unlike any other, but don't fear the unknown. An expert guide will ensure the safety and comfort of all guests. There's also plenty of above-ground activities to experience. When you reach the ground level again, you'll want to test your wits on the "AMAZEn' Ranch Roundup." This massive outdoor maze is perfect for all ages, and there are several towers that will help you find your way. 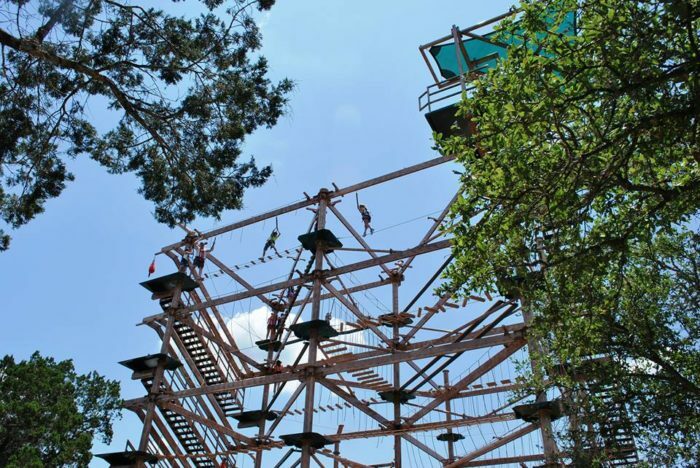 You can also traverse through the Canopy Explorer Ropes Course and weave your way through 47 obstacles. 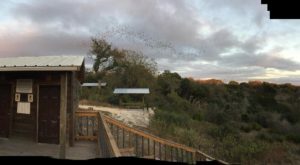 Cap off your epic outing by soaring on the canopy zip line. 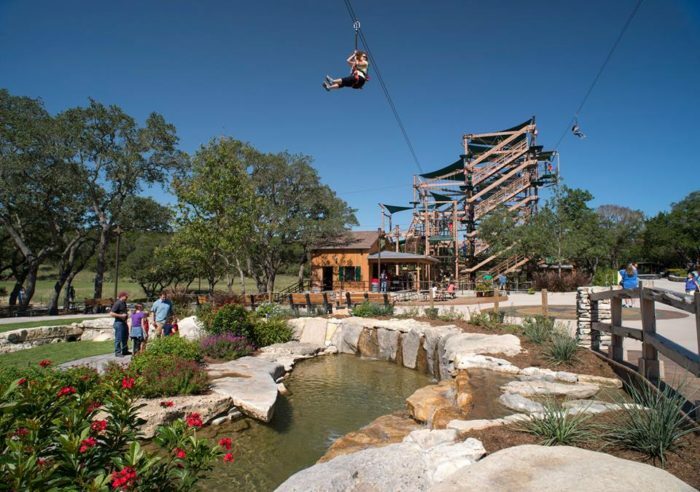 As you swing through the air, you'll see the expansive Texas Hill Country below you. Verdant treetops will pass you by, and you'll feel like you're on top of the world. 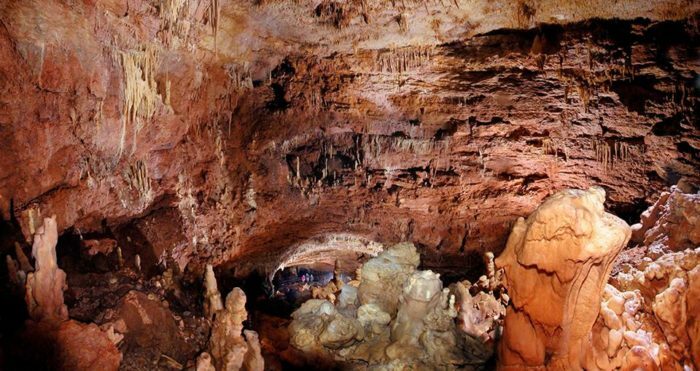 Natural Bridge Caverns is a thrilling adventure for the whole family. Natural Bridge Caverns is located at 26495 Natural Bridge Caverns Road in San Antonio, Texas. They're open every day from 9 am to 5 pm. For more information on tour tickets and pricing, visit Natural Bridge Caverns' website or Facebook page. 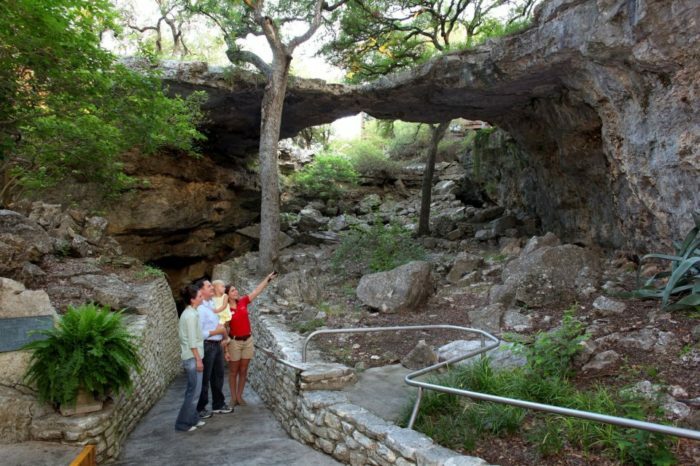 Have you explored Natural Bridge Caverns yet? 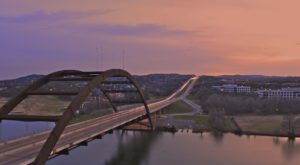 If you need more day trip inspiration, check out these 10 trips from Austin.